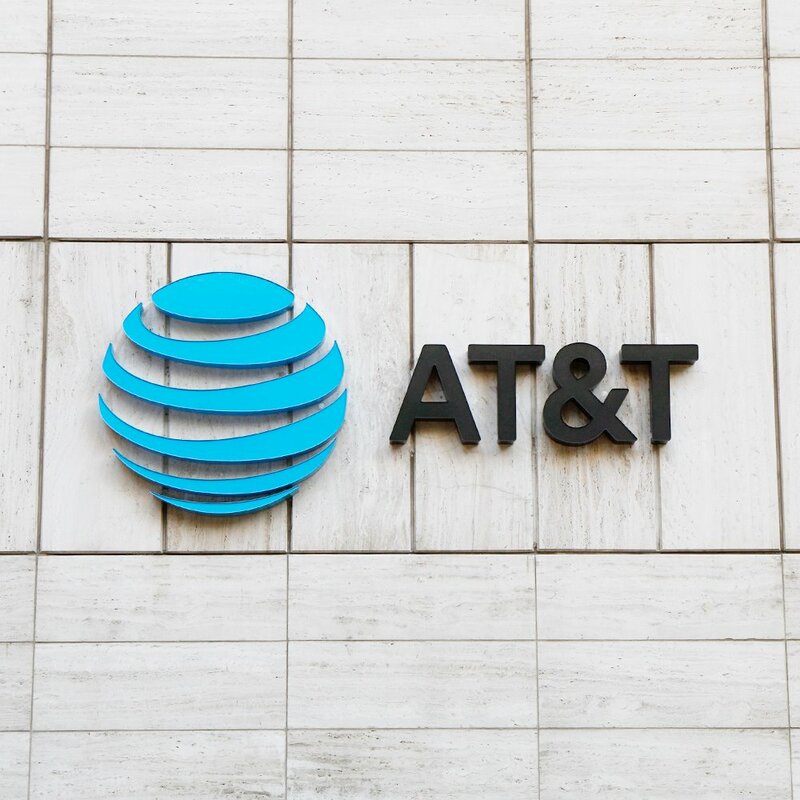 AT&T has completed its acquisition of Time Warner. Jeff Bewkes, former chairman and CEO of Time Warner will remain with the company as a senior advisor during a transition period, said AT&T in a statement. All of Jeff Bewkes’ direct reports will report to John Stankey.